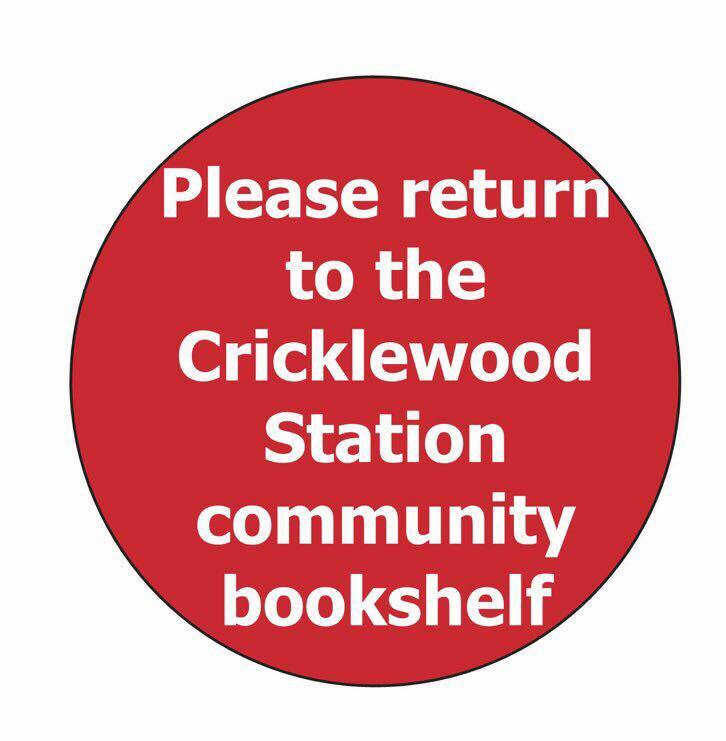 If you’re having a clear out, we will collect your books for the bookshelf in the station. Thank you to all who have donated books. Sadly, not everyone returns them. We now have stickers to put on book spines to remind them.